Heart My Hobby: *IBS + DS#112: Welcome Little Angel! *IBS + DS#112: Welcome Little Angel! Can you believe it's Friday already!?!?! O-M-G...It's unbelievable!! I don't even want to think about the number of days before Christmas!! So I was up late and I saw this weeks sketch at Deconstructed Sketch. I had to play and get an early start on my monthly assignments this month. So...are you prepared to be shocked??!! I created two cards...YES!! I know...Crazy eh?!? No not really, but I loved this weeks sketch that I was encourages to make two cards!! Gorgeousness right!!! I LOVE them both!! The sentiment stamp is Big Notes III, by Inspired by Stamping. Love these big sentiments stamps!! 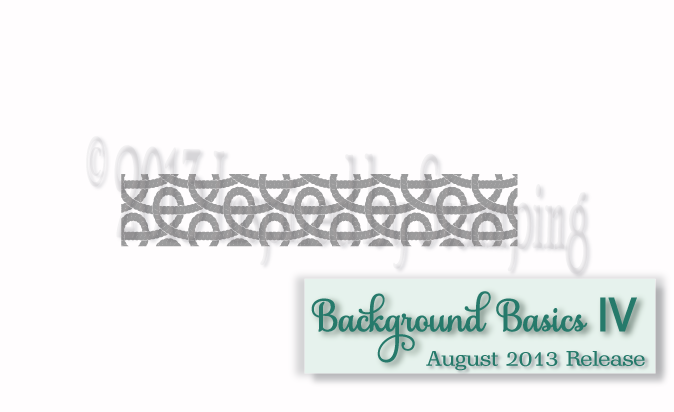 Introducing, Background Basics IV, 4×6 stamp set, featuring 3 masculine stamps. Each stamp measures 5 1/2” inches long and 1” in height! Perfect for our 5×5 cards and larger projects! Or create a border for your masculine cards! 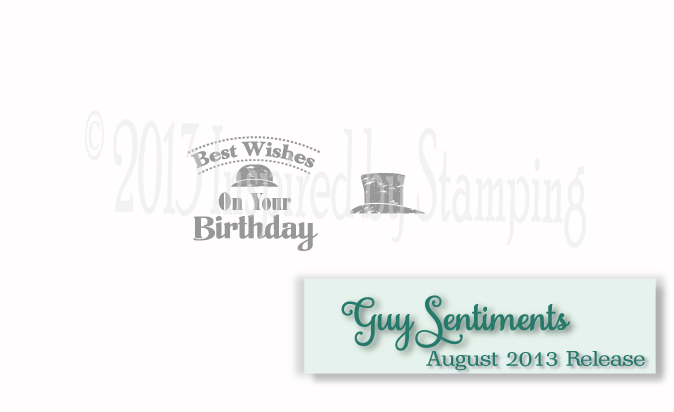 Guy Sentiments, 4×6 size, is just that…sentiments for the guys in our lives! Each stamp was designed for a masculine card with coordinating images shown above. Each image was distressed to give a vintage or retro feel to your projects and cards! Awe! These are adorable. I love the vintage feel of your cards. Thanks for joining us for DS112! Oh my! I love both of these too! 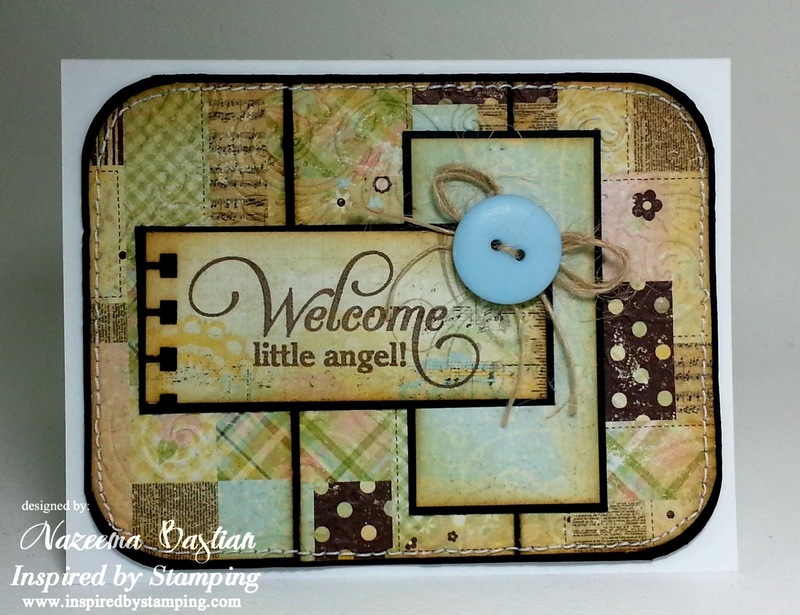 Thanks for playing at The Crafting Cafe in our A Baby is Born Challenge! These are gorgeous Calypso! I really love the colors in the first one...they remind me of quilts! These are beautiful, unusual & unique. Wow these are both gorgeous, love the design and curved shape, but my favourite is definitely the top one, that paper really speaks to me! Oh my, these cards are fantastic! I love all the layers with the stitching and the distressed edges look fab! So glad you joined us for our Baby is Born Challenge at The Crafting Cafe! Both cards are beautiful, I love the papers on both! Thanks for joining us at ABC Challenges.